We’re fast approaching that most wonderful time of year, Christmas. There’s the anticipation of a beautiful celebration with family and friends, and of course the challenge of finding just the right gifts. We’ve spent hours pouring over dozens of fabulous finds for the family. Today we’re unwrapping the first offering in our annual Christmas Gift Guides with some sublime ideas for expectant mums. So grab a cuppa and your Christmas list, and let’s get cracking! This is one gift that will keep on giving – for six months! Sticky Bellies Pregnancy Milestone Stickers are a clever way to keep a photographic record of a pregnancy. The maternity pack includes stickers to mark significant pregnancy milestones between twelve and forty weeks, and can be reused and repositioned. They cost $20 for a twelve pack of stickers and are available from Aussie Bubs. If you’re expecting during the holiday season, there’s little doubt that a pram will be on your Christmas wishlist. And a Rozibaby would take the cake! It’s a true stayer when it comes to prams, able to be adapted and styled to grow with your child. Its modular style makes it an absolute cinch to personalise. The price of the Rozibaby depends on which options are chosen, but prams start at $665, and are available directly from Rozibaby. A pregnancy Christmas Gift Guide is not complete without a pregnancy fashion option from maternity wear matriarchs, Queen Bee. This pretty purple number is a simple yet sophisticated – a go-to for those end-of-year functions. The Trimester Kahlo Open Shoulder Dress is $89.95 from Queen Bee, and comes in sizes eight through to sixteen. Unwrapping a Tribe bag will make any pregnant woman feel like all of her Christmases have come at once! The creased patent leather of the Orchard Tote ensures a sturdy yet fashionable bag to last through many years of child rearing. 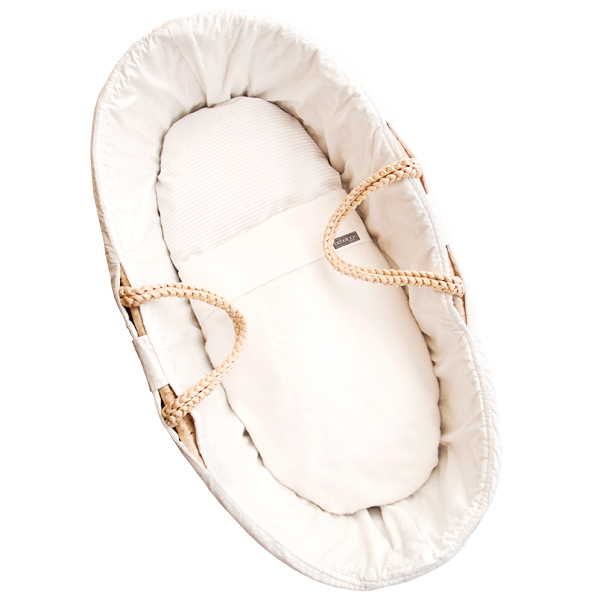 And the best part is it looks nothing like a nappy bag, so there’s no need to part with it once you’re no longer lugging baby paraphernalia. And while mum-to-be is still awaiting the new arrival, it can easily pass as a work bag. The Orchard Tote is available in midnight with either gold or silver hardware, for SGD$549. 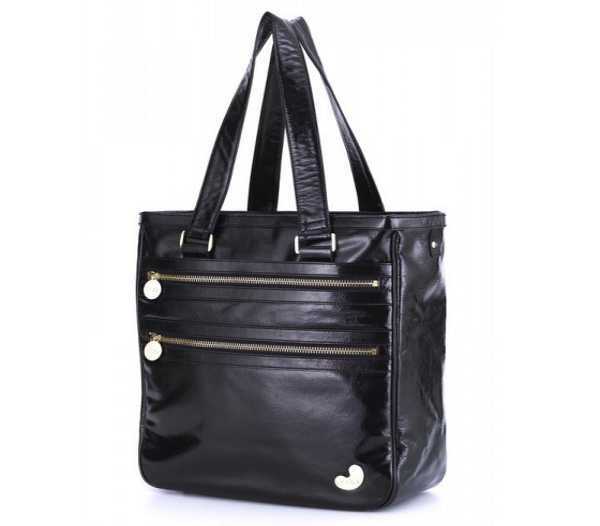 If you want a guaranteed wow-factor present for a very deserving mum-to-be, Total Bag Envy have some real show stoppers. 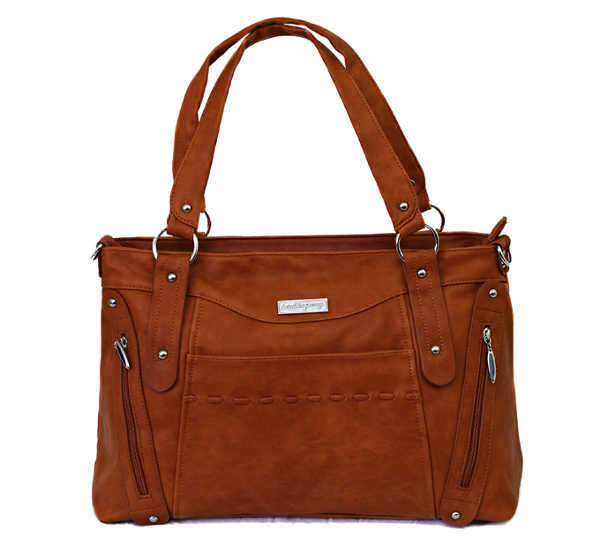 The Tempt Nappy Bag in tan is a fashion accessory that just so happens to be a nappy bag. It has all the bells and whistles expected of a modern nappy bag (including the all-important detachable shoulder/pram strap) , with all the sophistication of a wardrobe staple. It’s $149.95, and available directly from Total Bag Envy. 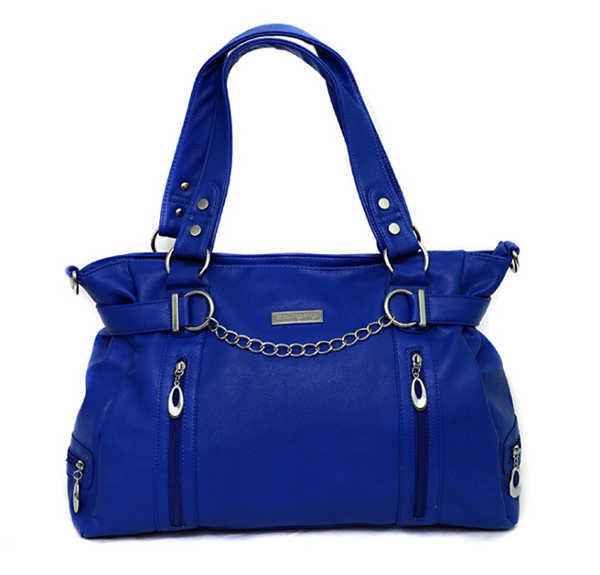 If the expectant mother you’re buying for is one who likes to stand out from the crowd, get a load of Total Bag Envy Lust Nappy Bag in fabulous cobalt blue. Just amazing! It’s the ultimate mummy accessory for summer colour blocking, and will keep all necessary baby items in check. And this is most certainly a bag which will live on well beyond the baby days. It’s $99.95, and can be purchased from Total Bag Envy. If you’d love to give any parents-to-be a helping hand, give them a BabyBjorn carrier! 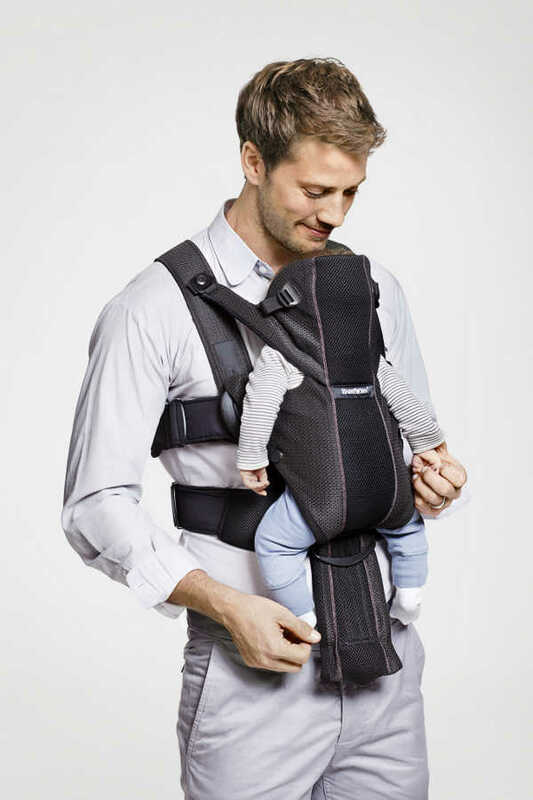 The new kid on the block is the Baby Carrier Miracle, which gives the perfect amount of back support whilst toting tots. And if you’re keen to keep cool while carrying baby during an Aussie summer, the BabyBjorn Baby Carrier Miracle Airy Mesh is the bomb! 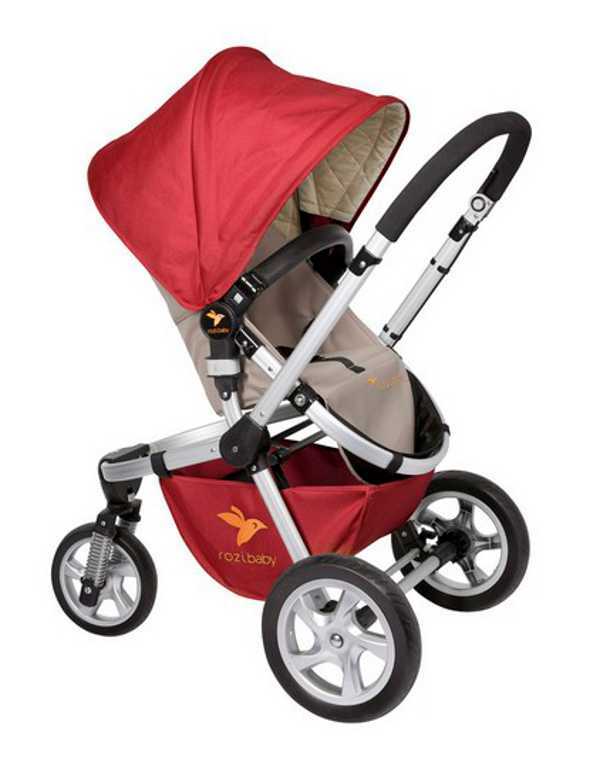 It’s $229.95 from selected stockist which can be found at BabyBjorn. Here’s one gift for soon-to-be mums that will have everyone oohing and ahhing on Christmas day. A scrumptious Bebelicious Moses Basket. The sweet and simple design is reminiscent of beautiful baby sleeping spaces of yesteryear. And you simply can’t go wrong with the Vanilla Cream six piece designer set, which will complement any decor. For $199 the set comes with the Moses basket, reversible liner, fitted sheet, flat sheet, mattress and soft bamboo fleece blanket. Available directly from Bebelicious. It’s a traditional gift that always pleases – every new pregnancy should be heralded with the giving of a baby record book. 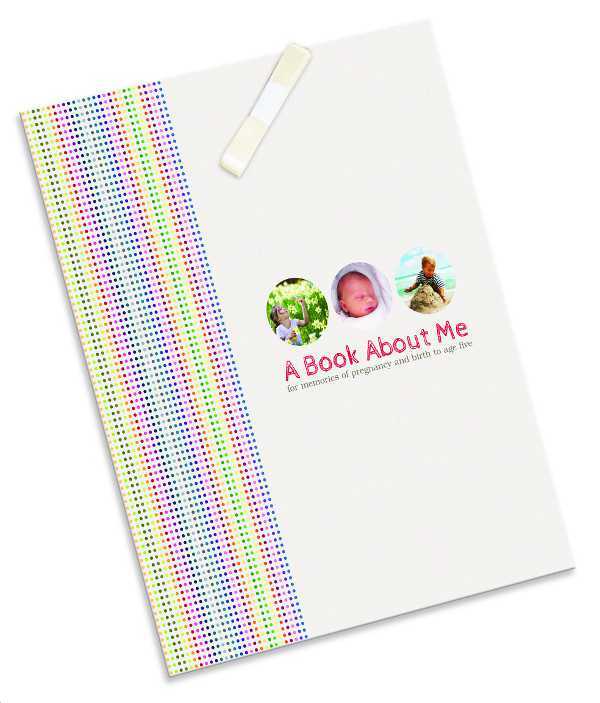 But, A Book About Me isn’t just any baby record book – it’s THE baby record book! It’s stylish, practical and easy to use, so each little moment can be noted and kept forever. It’s gender-neutral, making it the perfect addition to any Christmas stocking for parents-to-be. It’s $44.95 from Milestone Press. Another great option is The Masterplan Family Diary (below). It makes family organisation just that little bit easier – a secret weapon to running a smooth household, if you will! It’s also available from Milestone Press, and costs $35.95. A gift that will become a treasured piece of family literature is the Mother’s Journal Gift Set. It contains an Expectant Mother’s Journal and a New Mother’s Journal. 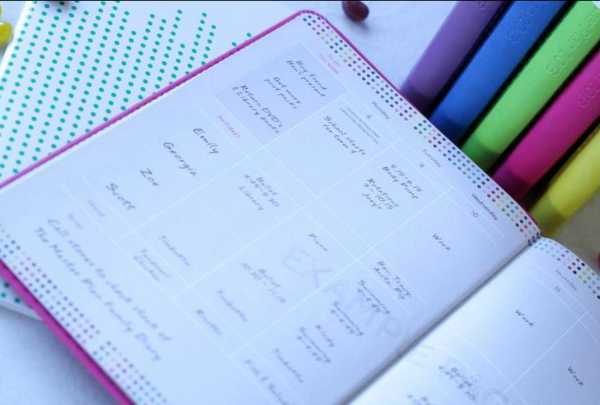 The Expectant journal allows a mum-to-be to keep a record of her health and pregnancy observations. It also has loads of other handy sections, like a healthy eating reminder. Once baby arrives, the New Mother’s Journal takes over. Many of us are aware of how muddled life becomes as a new mother, so this is one way to keep track of all the changes in a new mum’s life. And what an amazing legacy to look back on – particularly handy for any subsequent pregnancies. The Mother’s Journal Gift Set is $26.95 from Mumentum. While the gift of blissful nights may not be something that’s readily manufactured by Santa’s elves, as parents we know there are some things which certainly aid babies to sleep a little more peacefully. So pass on your knowledge and a swaddle to any parent-to-be and they will be thanking you once baby arrives. 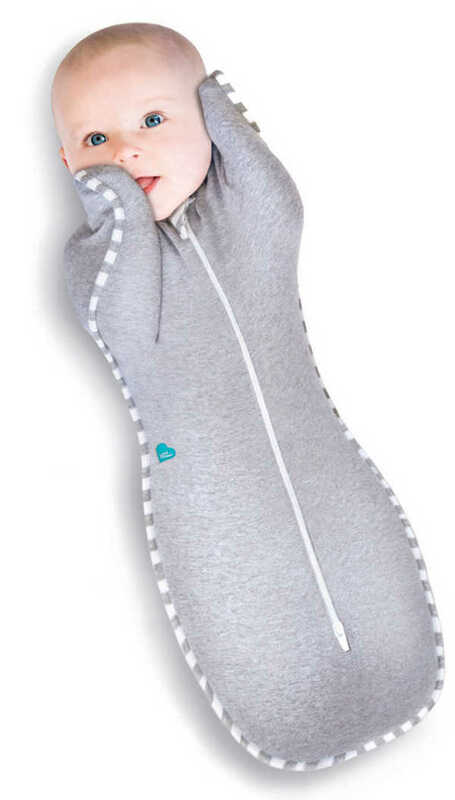 The Love To Swaddle Up is an innovative swaddle that allows babies to sleep with their arms up. And more importantly for new parents, there’s no need to learn complicated swaddling techniques, the Love To Swaddle Up is a breeze to use. It costs $39.95 and can be purchased from Love To Dream. Here’s a transition piece perfect for an expectant mum who’s keen to get plenty of use out of her maternity pieces. The Sorella & Me Nursing Cami does away with the need to wear a maternity bra to bed. This nursing top keeps the bust well supported, both pre and post partum. The drop cups allow for easy access when feeding and the soft organic cotton makes it super comfy to wear. And it just happens to look beautiful, particularly in the subtle Evening Sky colour. The Nursing Cami is $69.95 and comes in sizes small through to extra large, from Sorella & Me. If you’re searching for something to suit a woman during any stage of pregnancy, we may just have found the perfect gift. The Mamaway Sweetheart Belted Maternity and Breastfeeding Dress should be part of any pregnancy wardrobe. It ticks all of the boxes when it comes to maternity clothing – it’s comfortable, versatile and stylish. But it has a host of other features which extend its life, including a pull-aside opening for feeding. The belt can be worn in different ways and you can team this dress with leggings or jeans to give it a whole new look. It comes in three colours, in extra small through to extra large. It costs $64.95 from Mamaway. I love having something new to wear on Christmas Day, and this would be a top pick to grace any beautiful baby bump. The Ella Jersey Maternity Tunic is just divine and the perfect pregnancy outfit for a hot Aussie summer. The lovely loose fit and lightweight knit jersey is comfortable when you’re feeling decidedly uncomfortable. It’s also incredibly versatile – wear it as is, with shorts or leggings. Dress it up with strappy heels or go casual with ballet flats. The tunic comes in three colours, in sizes extra small through to extra extra large, for $69.95. It’s available from the beautiful virtual shelves of Soon Maternity. And finally, here’s an amazing gift idea for new mums. While not maternity swimwear, these are ideal for any new mum who may be a little conscious of what’s going on down south after having a baby. Any piece of Sirens Swimwear is a work of art – a retro moment in time. The New Classic is flattering and fun, and is suitable for women with large or small busts. It gives good coverage and looks fabulous. It’s the ultimate gift for a beach-lover who will be super keen to hit the sand, with a beautiful new baby to show off. The New Classic is $199, and available in three colour options, in sizes eight to eighteen, directly from Sirens Swimwear. We have more incredible Christmas Gift Guides headed your way for kids of all ages, as well as stocking stuffers and decor, so stay tuned!